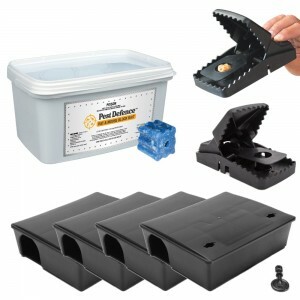 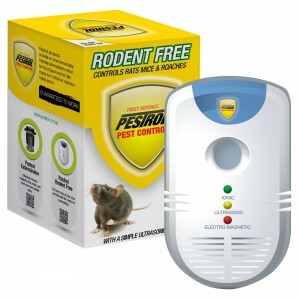 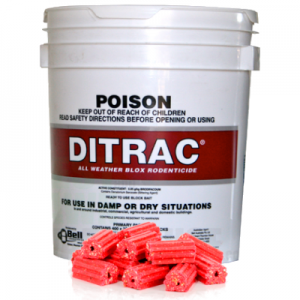 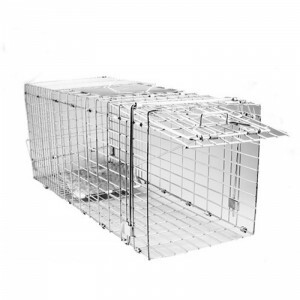 This category features a Do It Yourself kit we have put together with a variety of rat control products. 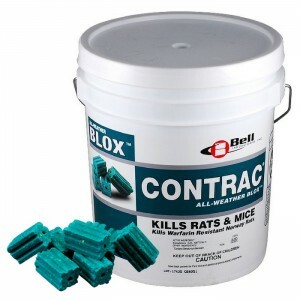 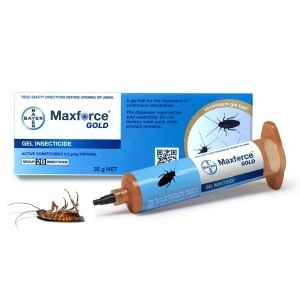 It includes everything you need to get started in your rat control program. 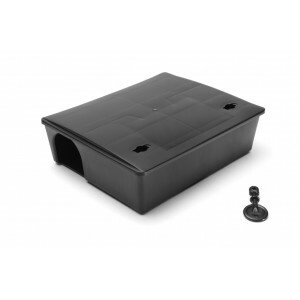 This kit contains rat bait / poison, rat traps and rat bait stations.